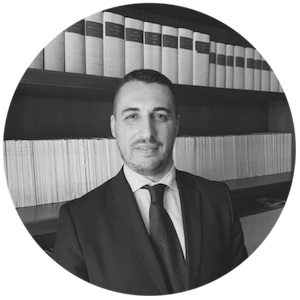 Paolo Pepe is specialized in litigation matters and legal assistance in the aviation field. He mainly practices in-court activities related to contentious matters involving the aviation field (mainly airlines and operators) and other industries, including, but not limited to, passengers’ claims, liabilities in tort and in contract, employment and health issues. He gained an extensive experience in protecting the interests of both Italian and international airlines, including relations with airport management companies and handling services companies.